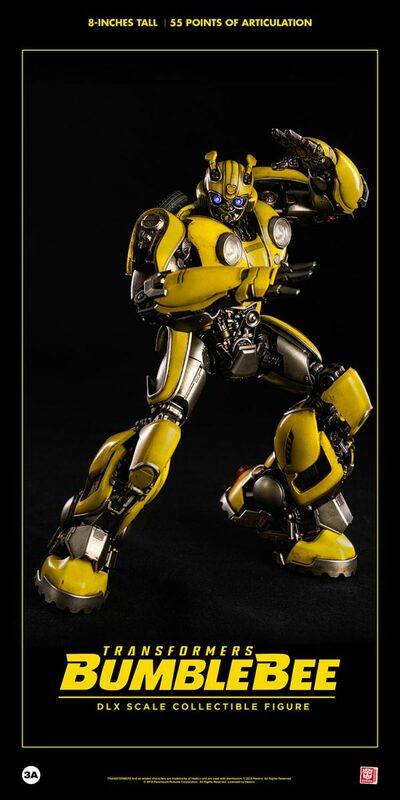 Pre-orders roll out December 1st, 2018 and will be available at ThreezeroHK.com, threezero weidian (https://weidian.com/?userid=1312142448), Bambalandstore.com (Price Includes WORLDWIDE Shipping via courier) and 3A Stockists Worldwide! 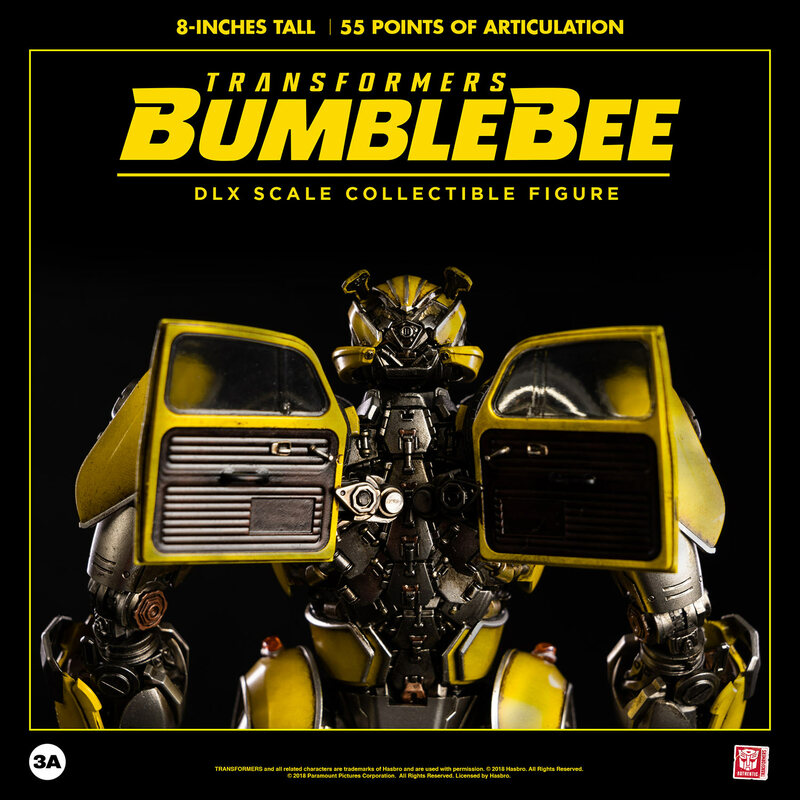 Each DLX Scale Collectible figure features intricately detailed sculpts, a high range of articulation, LED illuminated details, die-cast metal parts, and the expert paint weathering that 3A is known for – all at a smaller scale and lower price point! 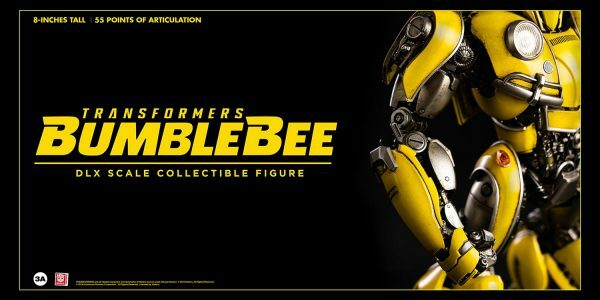 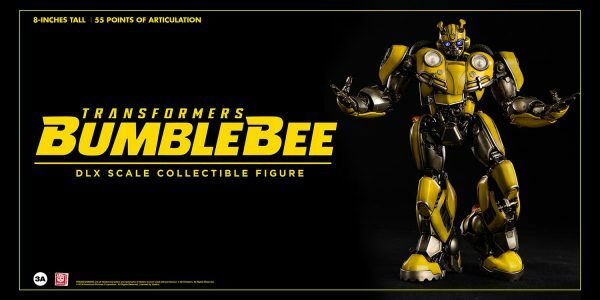 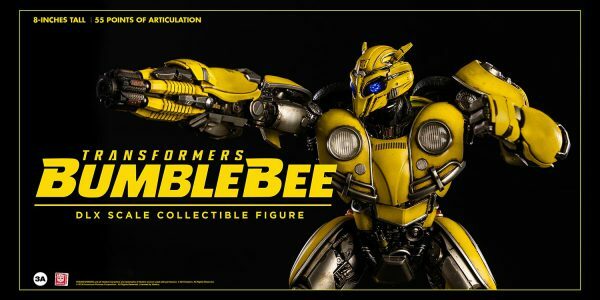 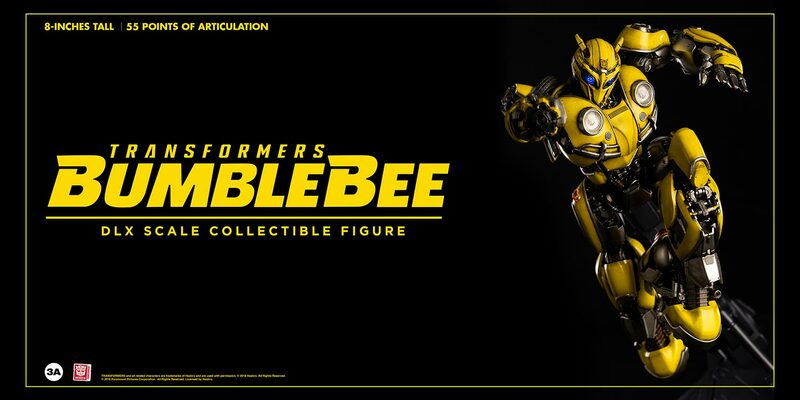 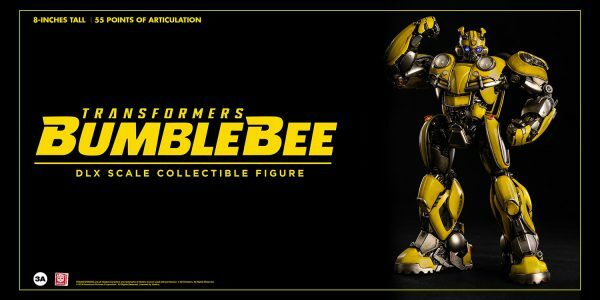 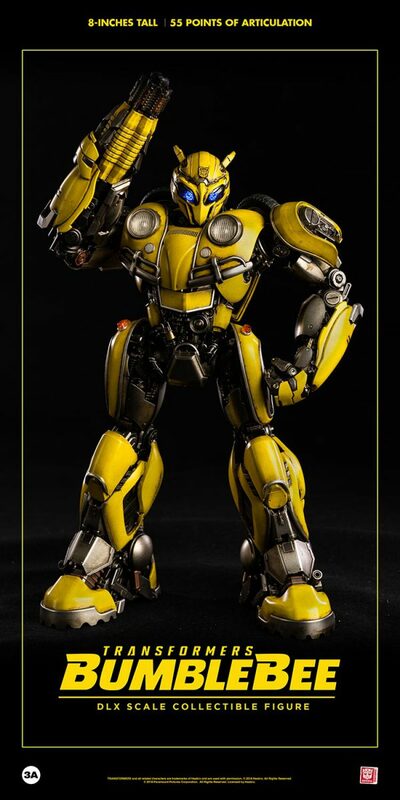 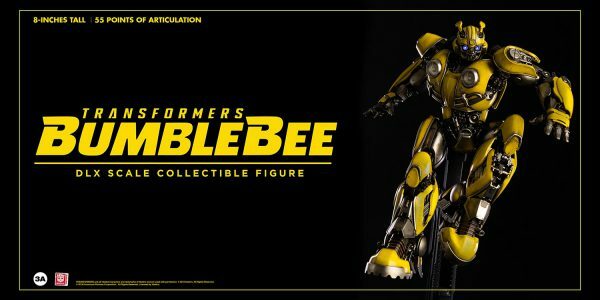 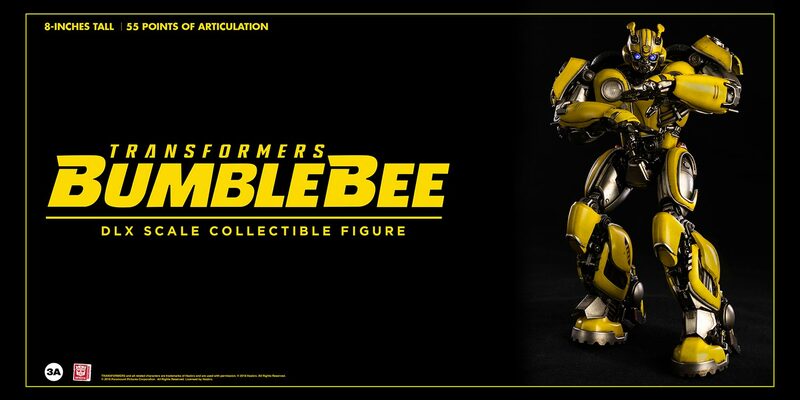 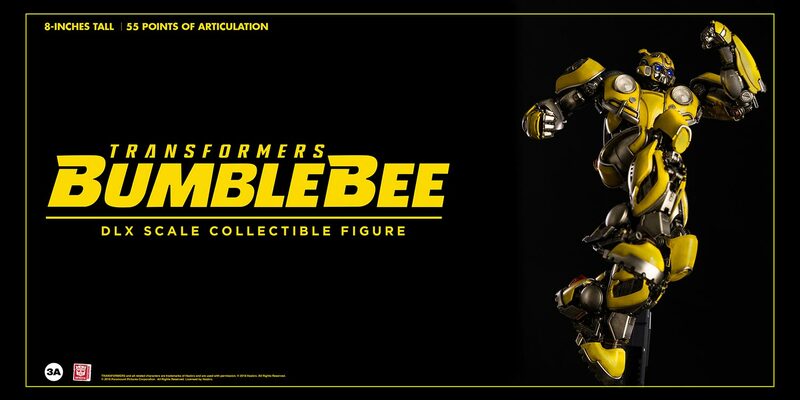 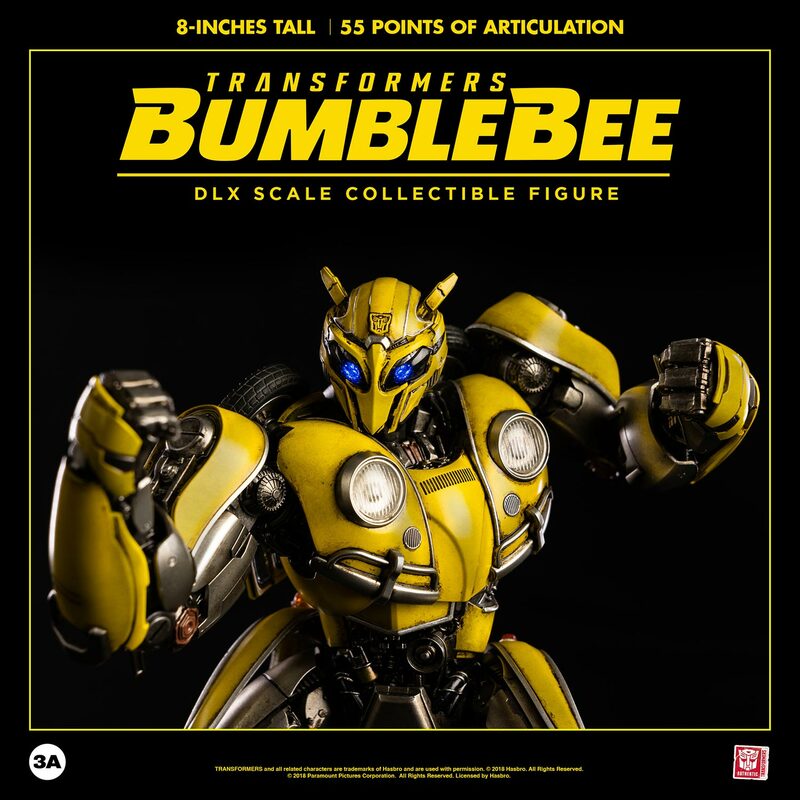 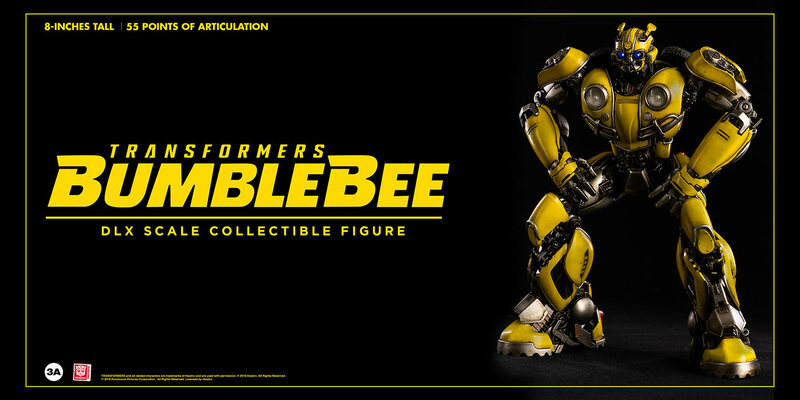 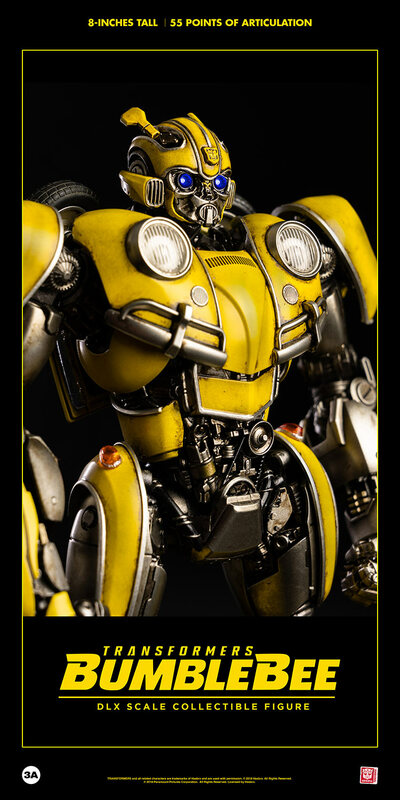 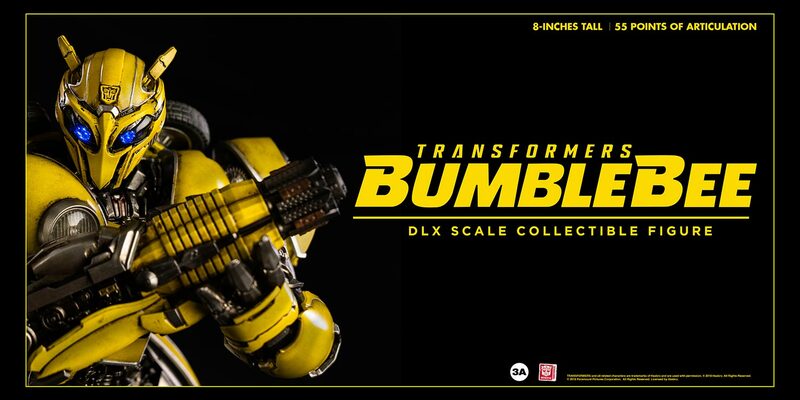 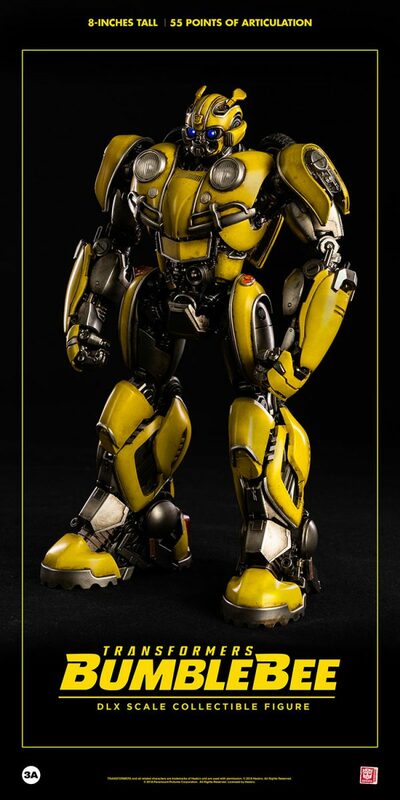 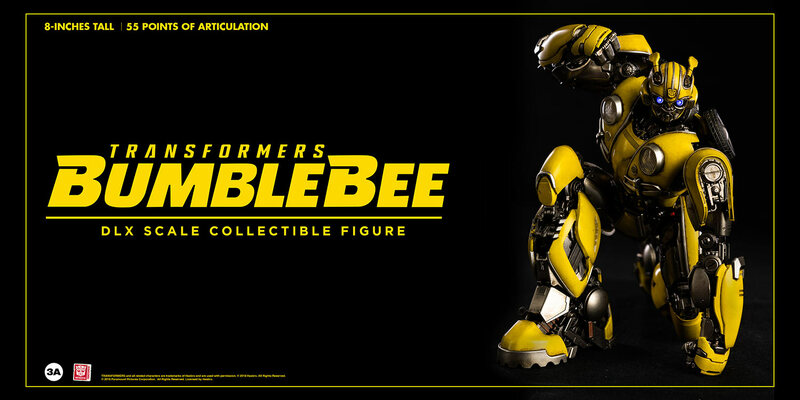 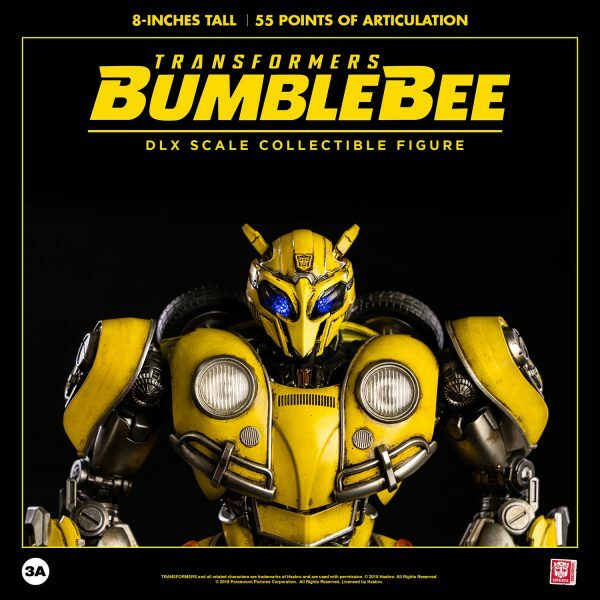 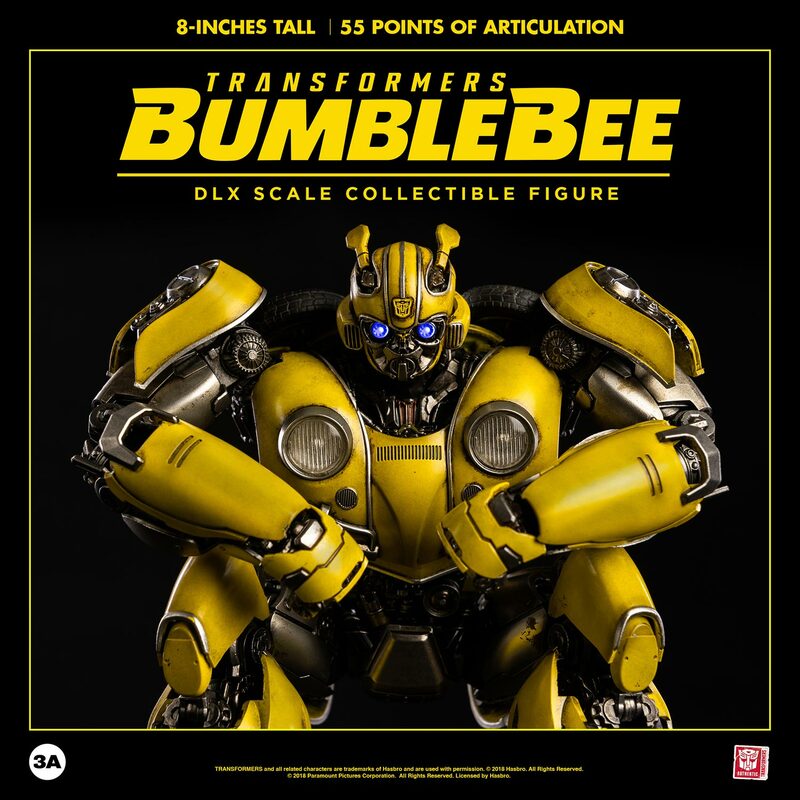 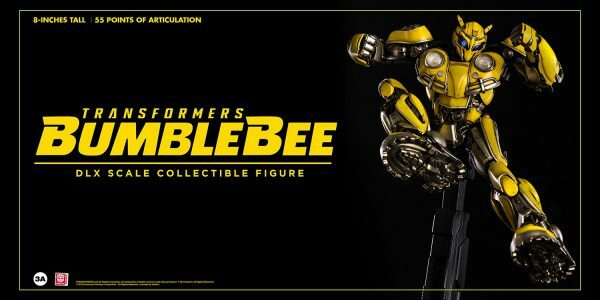 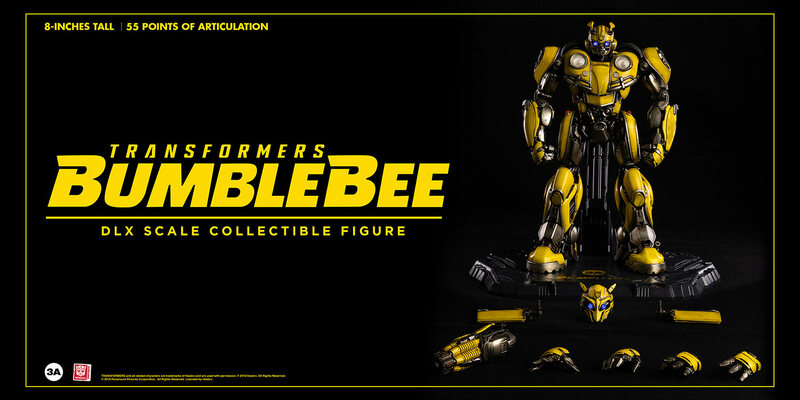 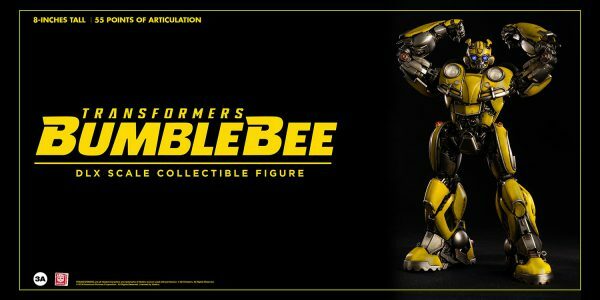 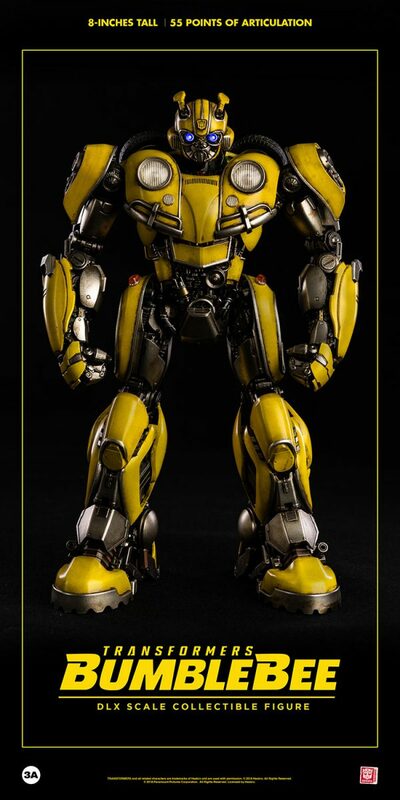 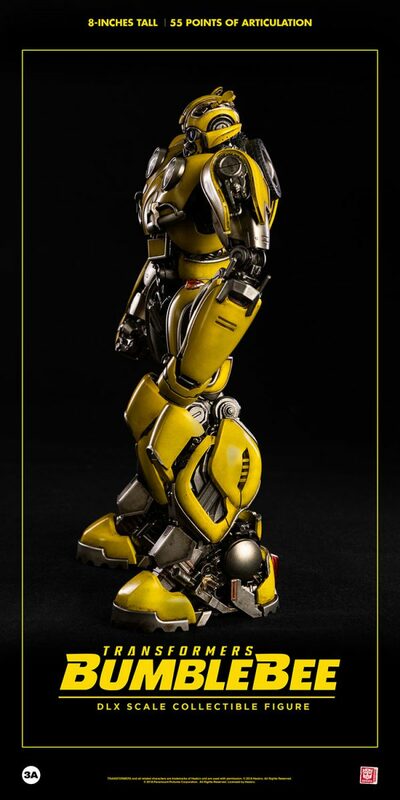 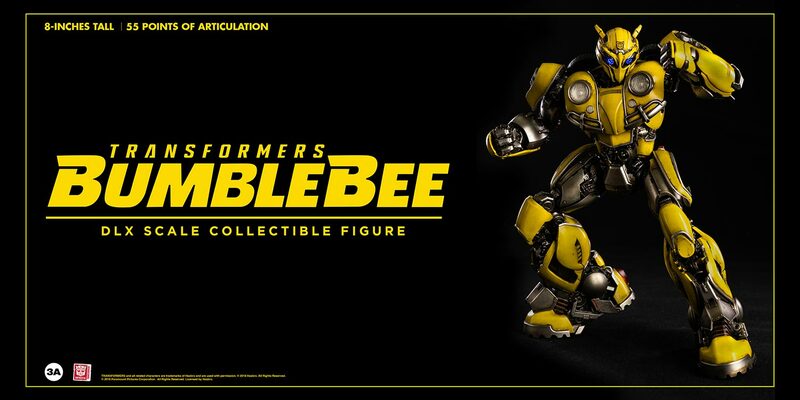 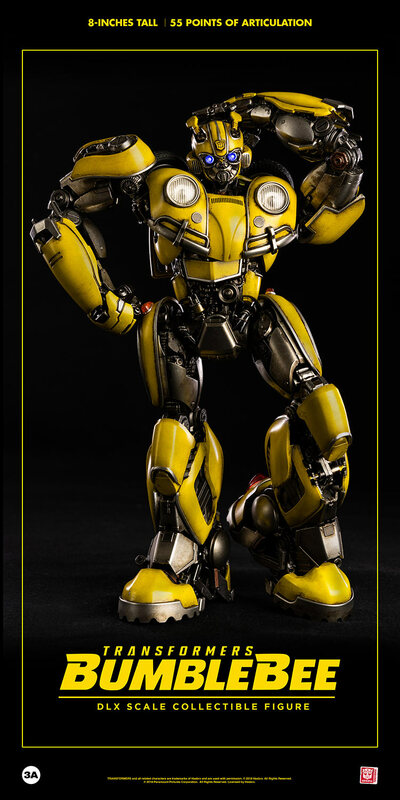 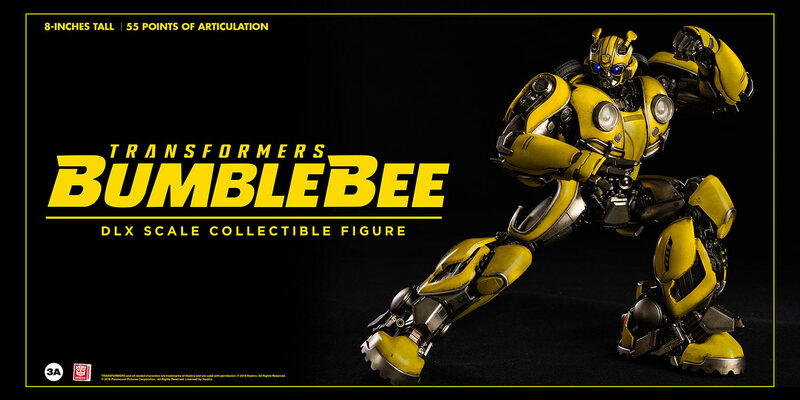 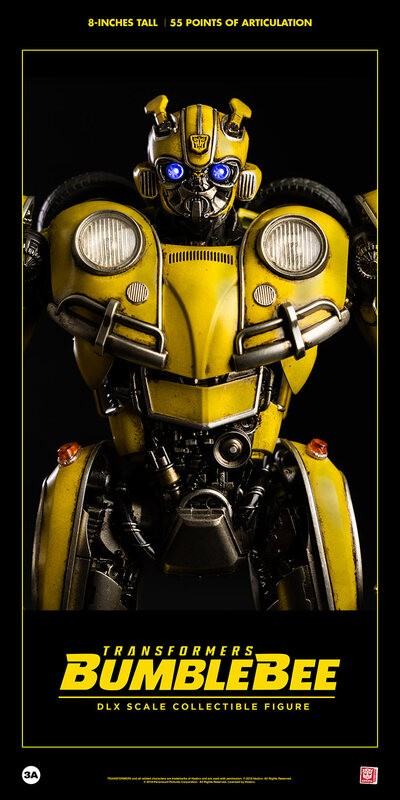 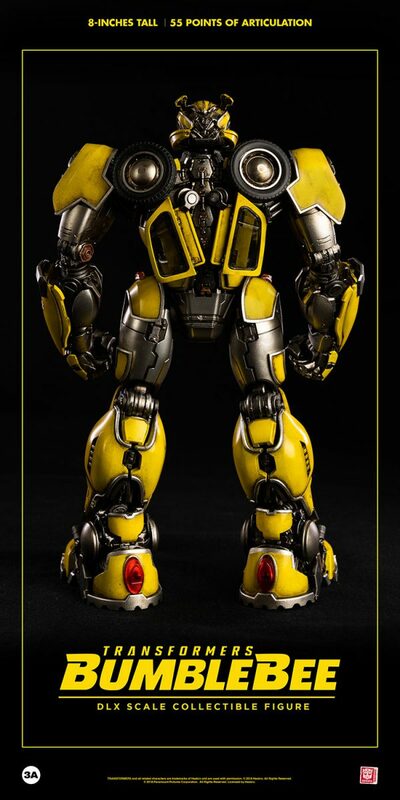 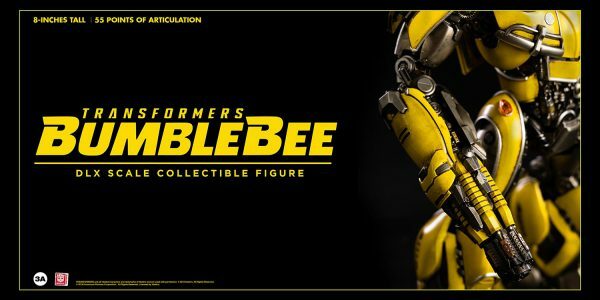 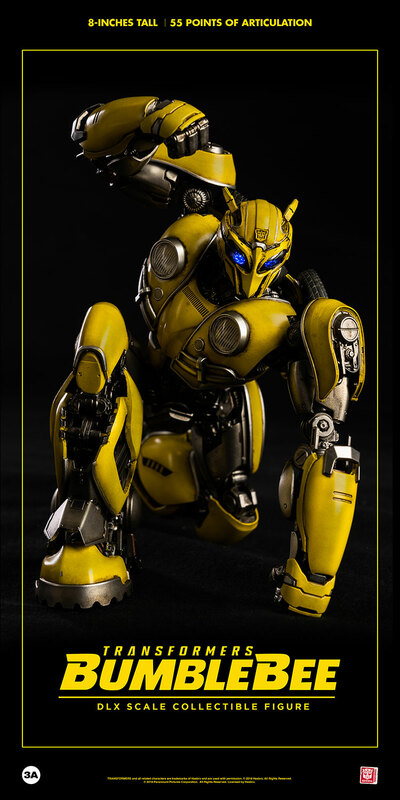 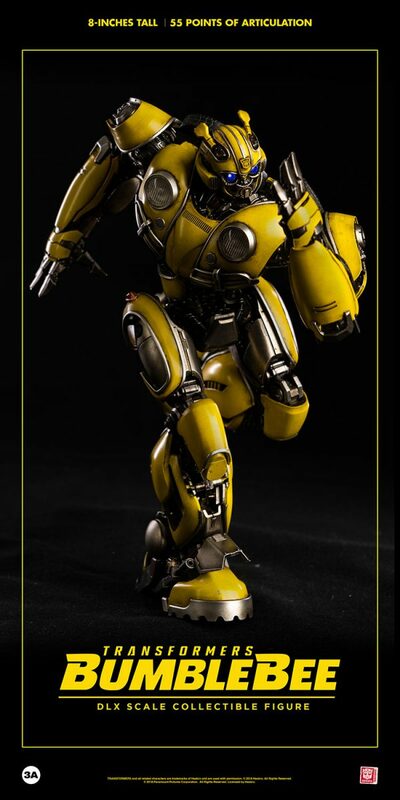 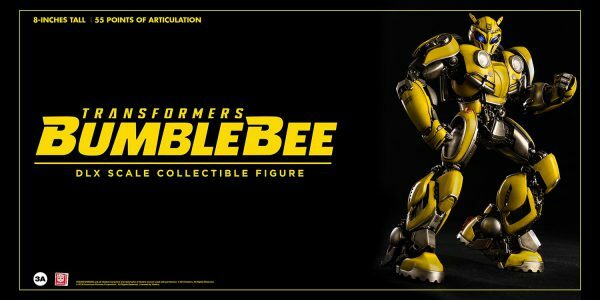 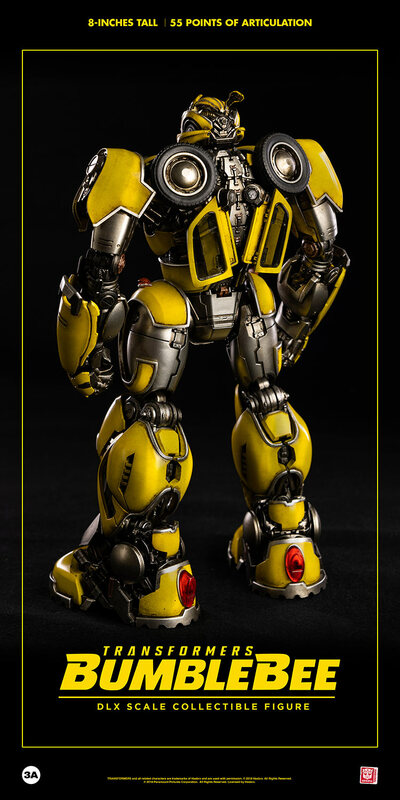 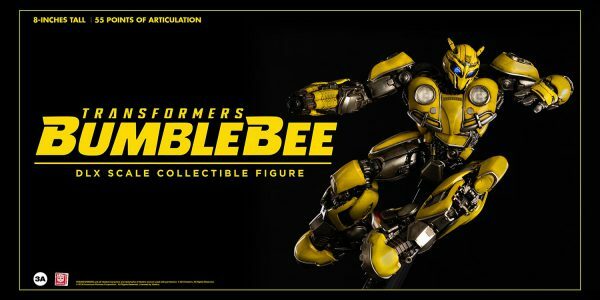 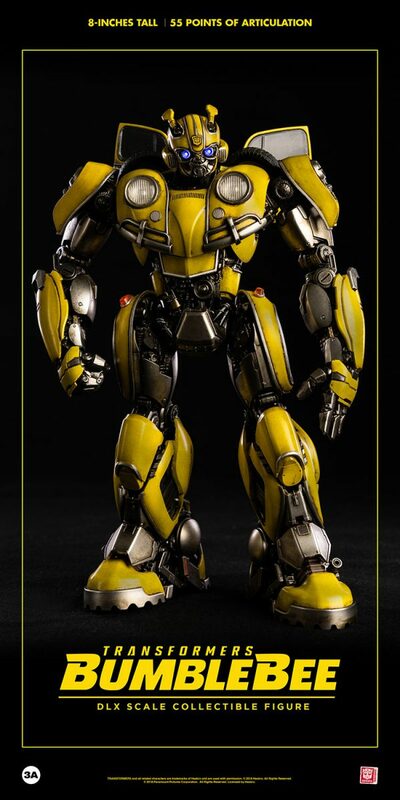 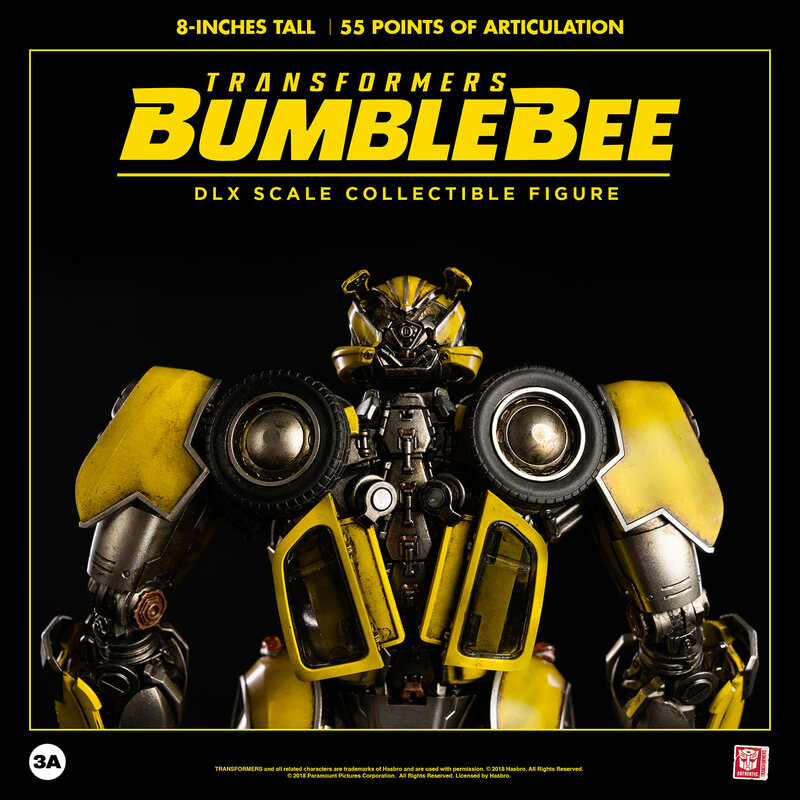 Standing 8inches tall, the DLX scale Bumblebee features a whopping 55 points of articulation, LED illuminated eyes, interchangeable Stinger Blaster, interchangeable wings, and die-cast metal parts!